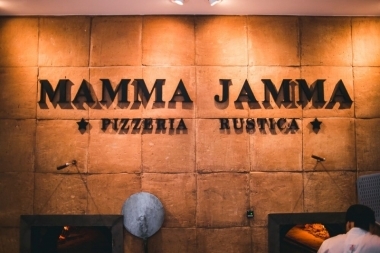 Located in Rio’s Lagoa neighborhood since 2009, Mamma Jamma is a popular Italian restaurant specializing in pizza. 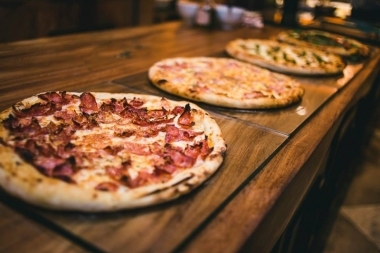 The menu consists of a variety of pizzas, pasta options, and a list of desserts! 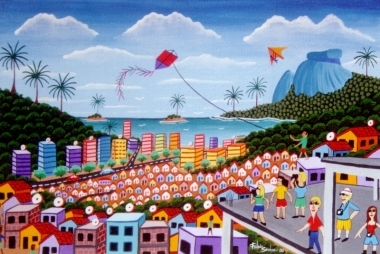 FAVELA TOUR, Rio de Janeiro, un indispensible experience if you look for understanding of Brazil and Brazilian society. 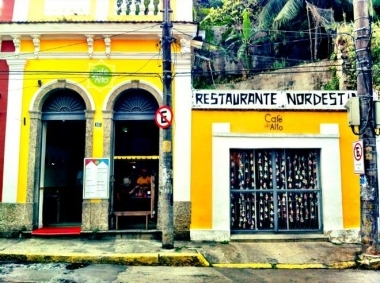 Located in the charming Santa Teresa, Cafe do Alto is a great option to visit with friends and family. 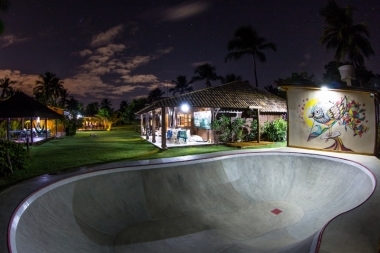 The restaurant offers meals, a breakfast buffet (on weekends), appetizers and local craft beer. 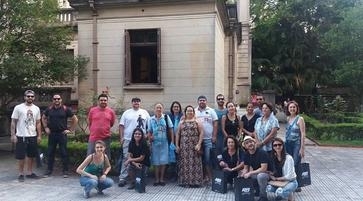 Located in the commercial center of Chapecó, the 4-star Lang Palace Hotel features spacious rooms and a wide range of leisure options for all ages.